When Is The Best Time to Buy a Motorcycle? There are a lot of people who assume that buying a motorcycle should be done during the spring season. The weather is nice. It is not too warm and it is not too cool. Definitely, people will feel comfortable when they start using their motorcycle during spring time. If you are thinking this way, you know for sure that other people have the same thoughts. Did you ever realize that purchasing a motorcycle is actually a seasonal thing? When you try to acquire during the spring time, you know that you have to wait for a long period of time because other people have also purchased motorcycles before you. You can expect that the moment the weather turns warm, there are a lot of people who would like to purchase bikes of their own. Just imagine if there are so many people who are searching for the same thing, deals will be harder to find. The model that you want to purchase may not be available anymore. You can always pre-order but you have to wait for weeks or sometimes even months before the motorcycle that you want becomes available. 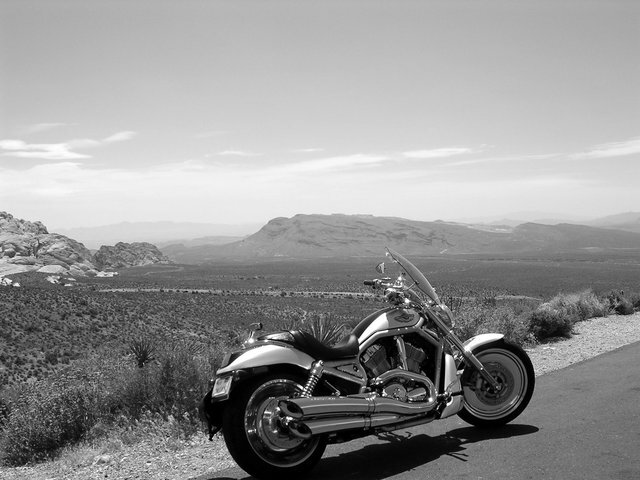 Perhaps now is the time for you to rethink about the proper time to purchase a motorcycle. Have you ever considered purchasing during the Winter season? Since the roads are icy and slippery, not a lot of people would think about purchasing the right motorcycle. Do remember that the only hard thing about this is the fact that there may not be a lot of new and available motorcycles during the winter season but once you find the right motorcycles for you, you know that you will not have any regrets. 1. Do you consider yourself or a beginner? There are different types of motorcycles that are available. Some are meant to be used by beginners while there are also some that can only be used effectively by experts. Remember that while motorcycles are fun to ride, if there are ridden in the wrong manner, they can become dangerous. Choose a motorcycle that you can control easily. 2. How are you going to use it? How do you plan on riding a motorcycle? If you know that you are going to use the motorcycle to get from one place to another then you need a motorcycle that can last for a long period of time. If you are only going to use the motorcycle to stroll, you need something that is more simple. Consider your lifestyle and how fast you would need to use it. 3. How much are you going to spend for the bike? What is your current budget? Do you want to spend a lot of money on the bike? If you have saved up your money just to buy the motorcycle of your dreams then go ahead and do it. If you still need financing just to pay for the bike then consider other motorcycles that are more within your price range. If in case you are not sure how much you can spend, take a look at the money that you get every month and how much from every month you can get. 4. 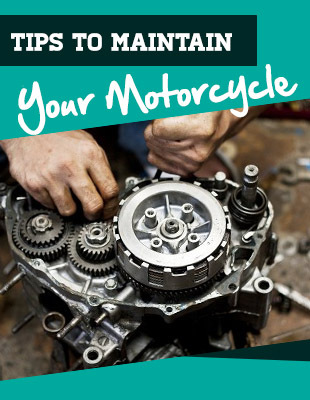 Get to know everything about the motorcycle that you are interested in. It is possible that you are going to ask the salesperson about details that you would like to know about the motorcycle. It is highly likely that the salesperson will try to coax you into purchasing a motorcycle that is more expensive than what you have intended to purchase in the first place. 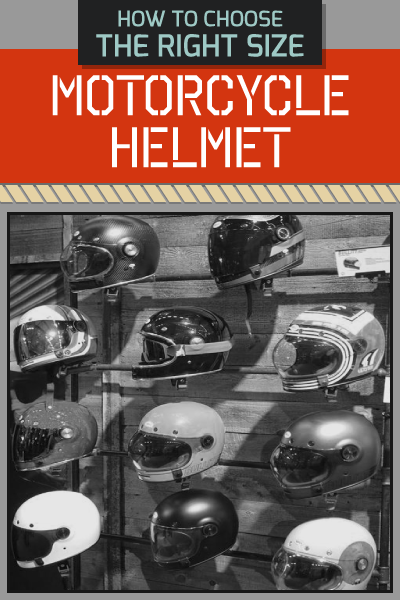 If possible, research about the motorcycle ahead of time. 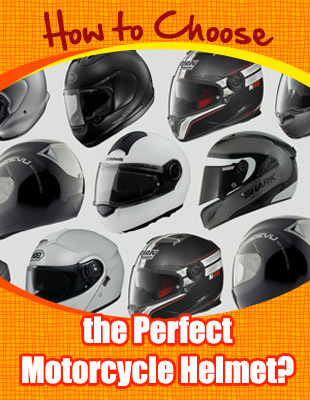 Check out the various reviews about the motorcycle that you want to buy. 5. Consider if it is the best motorcycle for you. You have to consider your current weight and height. Do you think that the motorcycle is easy for you to ride? Will it fit you appropriately? If you know that it will work well with your current strength, then the bike may be the one that you are searching for. To know if the bike is perfect for you, try to ride on the motorcycle and see if you can still put both feet on the ground. If yes, then you know that this can be good for you. Based on the things that are mentioned above, it is apparent that the motorcycle you should choose should fit what you are searching for in motorcycles. If you have some needs to be addressed, then consider these needs first. Ultimately, your main goal in finding a motorcycle is to purchase the one that will work best for you but you will also love at the same time. What to Look For When Buying A Used Dirt Bike? How to Paint Dirt Bike Plastics?